Out of love. Out of care. Out of respect. Out of sympathy. Out of desire to impress. 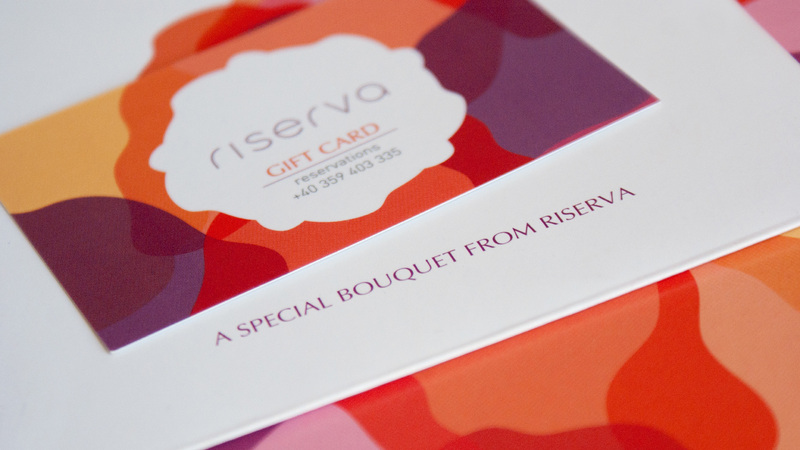 Any reason you have to give joy to a loved one, Riserva Gift Card will be up to the occasion. All you have to do is choose a Riserva treatment or the value of money that you wish to offer as a gift. Moreover, don’t forget to write a message. All Riserva gift cards are valid for 6 months from time of purchase. Prior to benefit from the Riserva services an appointment is necessasary using the telephone the number on the card.